The event which drew crowds of more than 160,000 people last year, now has just the Hillstand tickets left for purchase this year. 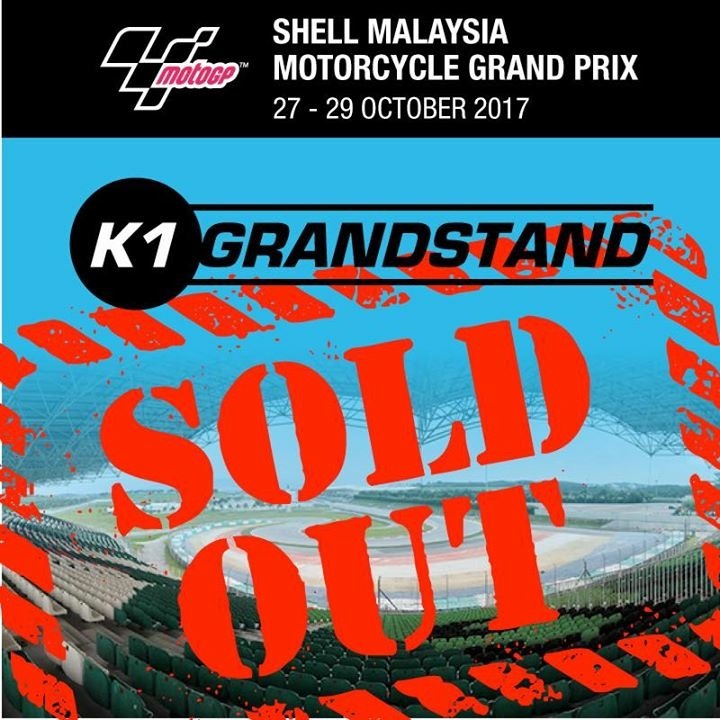 Only two ticket categories are available for the hillstand, the SIC Racing Team tribune located at the K2 Hillstand and comes with a special team merchandise are available at RM77.55 while the C2 covered hillstand are available at RM44.25 and can be purchased online via www.sepangcircuit.com, authorised agents and also Sepang International Circuit’s promotion booths. “This is very encouraging, to have another sell out event this year with still three months to the big event. 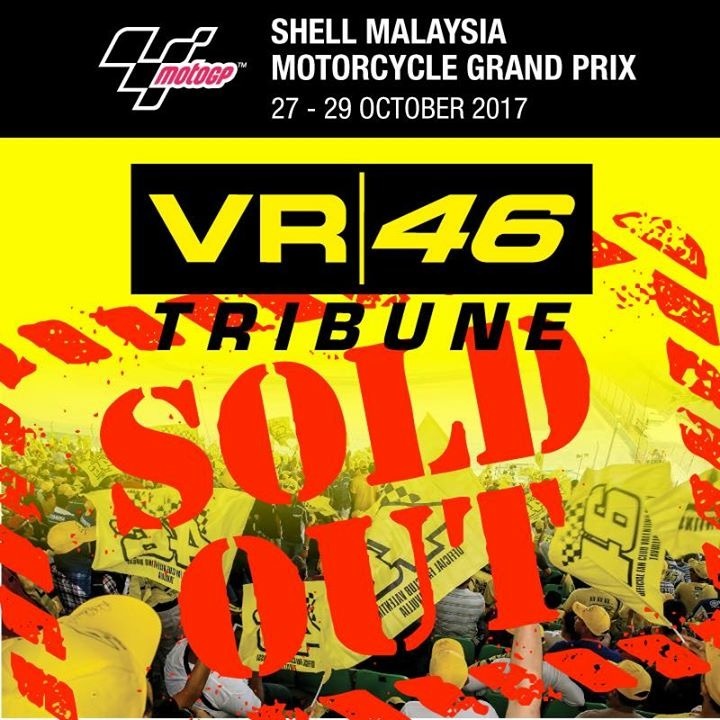 This confirms that the Malaysian Motorcycle Grand Prix is truly an event that is highly anticipated by motorcycle fans in Malaysia and also the region” said Sepang International Circuit Chief Executive Officer, Dato’ Razlan Razali. “Last year we sold out three weeks before the event, and in previous year it was sold out during the race weekend. 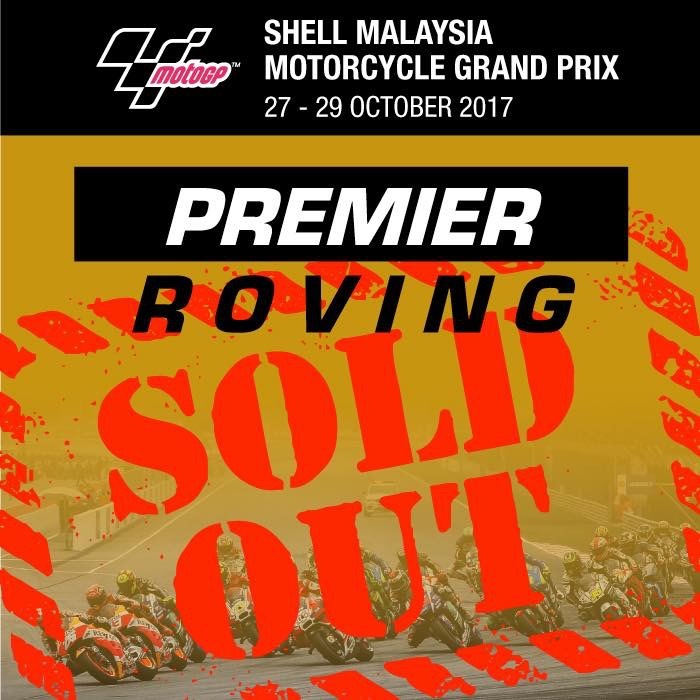 So, it’s great to know that MotoGP fans have booked their tickets in advance as this year will be another great year with thrilling actions in two-wheels racing” he added. 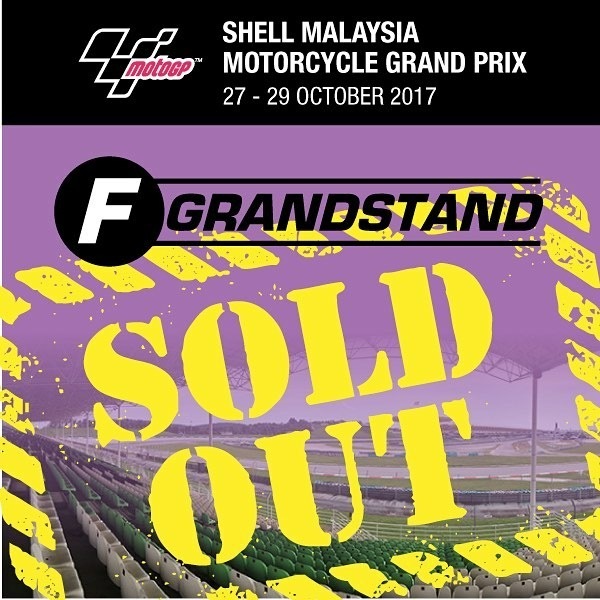 The hillstand tickets are left with less than 100 tickets for the SIC Racing Team tribune and more than half of the C2 hillstand tickets are taken up. Fans are encouraged to purchase their tickets now and not wait until the race week. 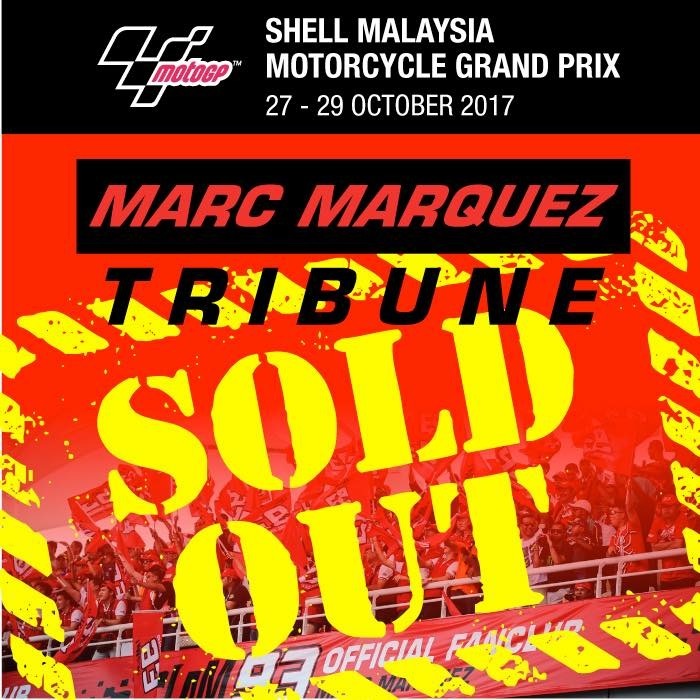 He went on to remind fans not to buy tickets sold by other than Sepang International Circuit as it would result in problems later on. 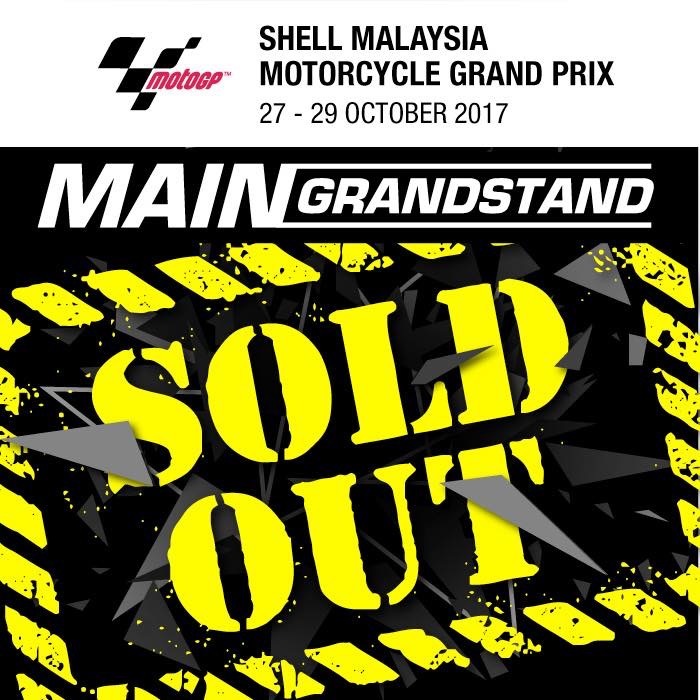 “Only purchase from Sepang International Circuit and our authorised sales point. We want everybody to enjoy the race and not be duped by the tickets sold in the black market” he said. The Sepang International Circuit continued their push to promote the Malaysian Motorcycle Grand Prix by organising the MotoGP live viewing session at the Gobox Concept in Kuala Lumpur last Sunday. Fans were treated to a feast for their eyes – and their palate – as the tantalising Grand Prix of the Czech Republic was screened on the big screen at the restaurant. The live viewing session will be held again at the same venue in conjunction of the Austrian Grand Prix this weekend and visitors stand to an exclusive SIC Racing Team paddock pass when they join the contest at the event. Due to the overwhelming support, SIC is also in planning to have a special demo run in the city this September to bring the MotoGP experience closer to the fans. Fans are encouraged to follow the news and announcement on SIC’s official Facebook.